Use this dual purpose cleaner for carpet, rug, and upholstery spotting with any of our low speed floor buffing machines. Special penetrating agents and surfactants act as an effective pre-spray solution for traffic lanes and other heavily soiled areas prior to extracting or rotary shampooing. Periodic spotting of water and oil based soils can also be done with this versatile product. Use as a booster in extraction or rotary cleaning solutions for industrial settings or other excessively soiled areas. Dilute solution 1:16 for bonnet scrubbing, and 1:5 for use as a pre-spray. 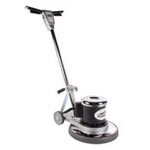 Take a look at our complete line of carpet scrubbing solutions for other options. "Product works very well. Cleaned soiled traffic areas just as described. I bought two gallons and I am very pleased. The cleaning solution was easy to use, with easy mix instructions. 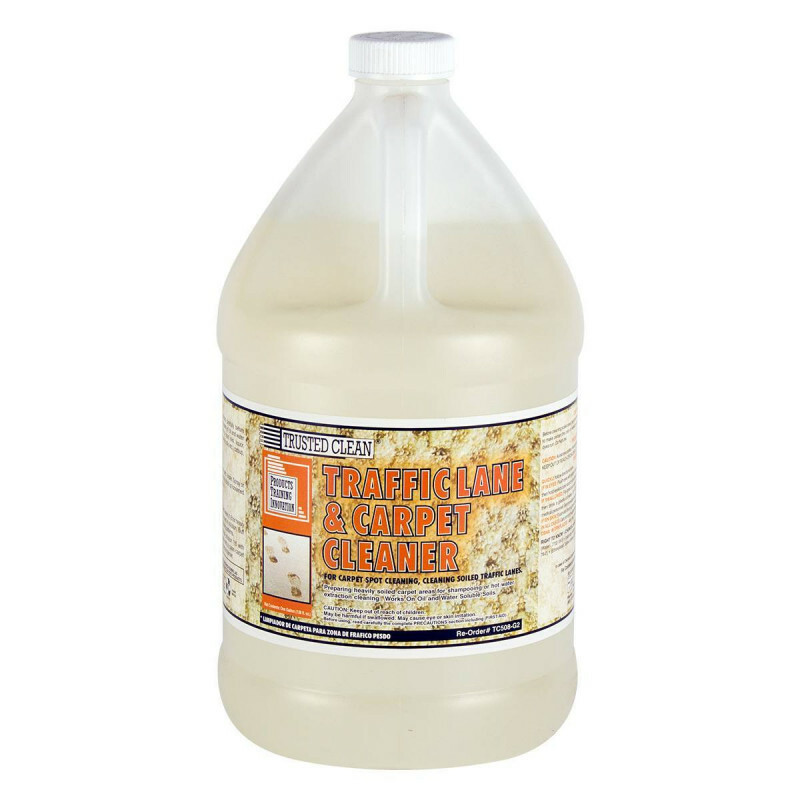 This is a powerful cleaning solution and it made my carpets look new again.